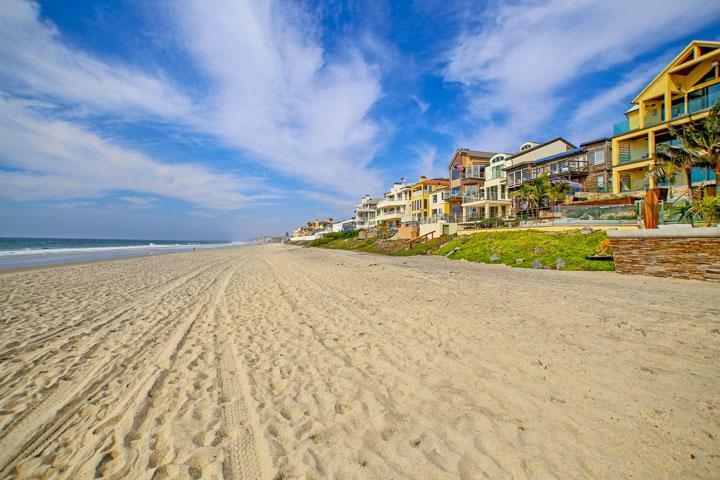 Find all the Arroyo Villas Carlsbad homes for sale here in the 92009 zip code. 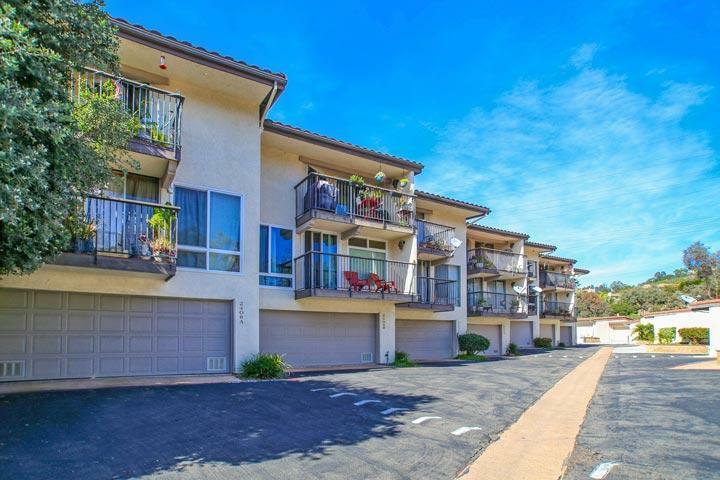 The Arroyo Villas complex offers two bedroom homes that start at 1,620 and go up to 1,760 square feet. 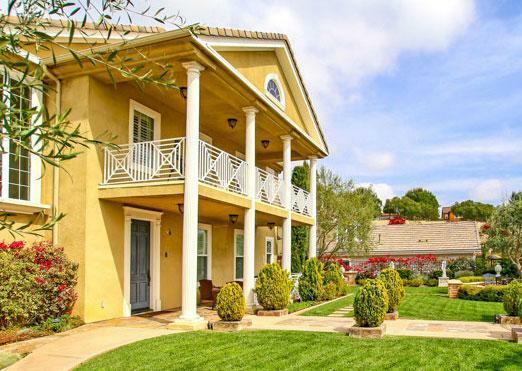 These are older townhouses that have the look and feel of a traditional home except for sharing one common wall. The homes were built in the mid 1970's with a location that is a little over three miles to the beach and a short distance to the La Costa Resort. The community offers a nice community pool and trash pickup. 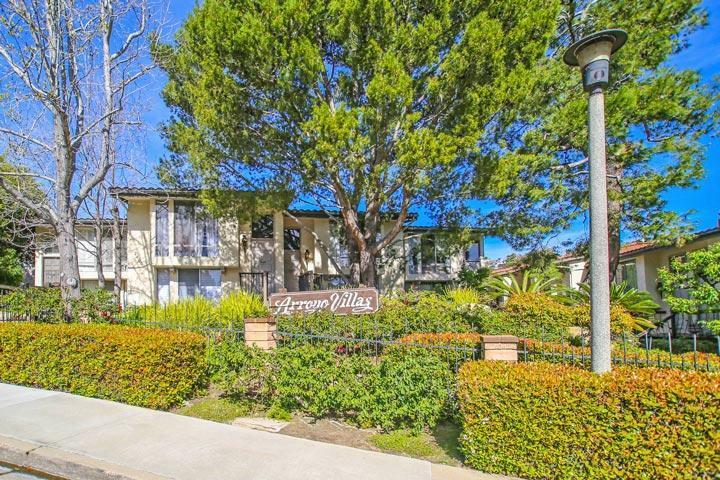 We provide detailed property and school information, property square footage, bird’s eye view, aerial map, and the exact date Arroyo Villas homes were listed. Our local team of Carlsbad real estate agents are here to answer any questions you may have on any home or condo in the city of Carlsbad. Please contact us at 760-710-0268 for additional information.